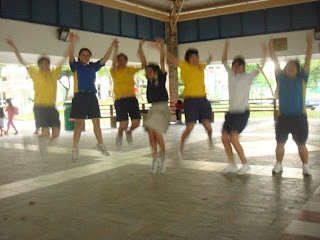 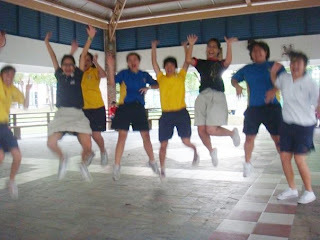 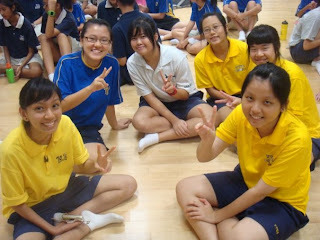 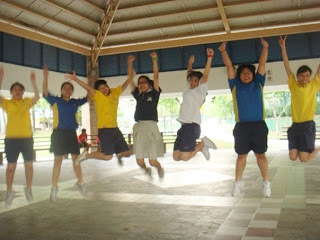 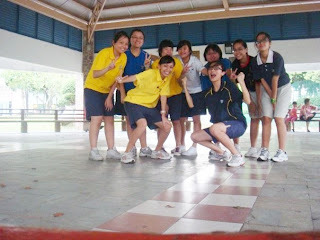 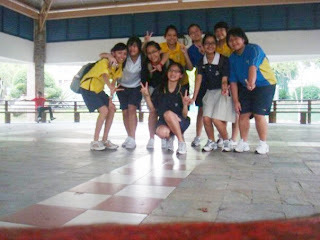 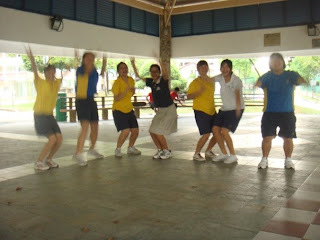 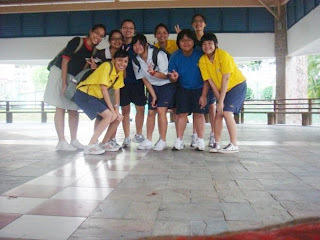 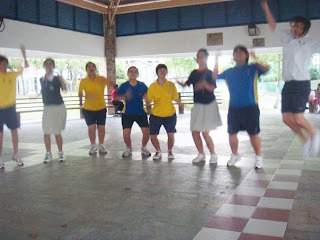 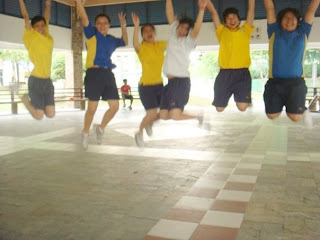 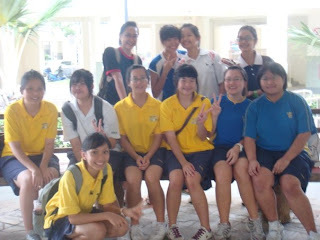 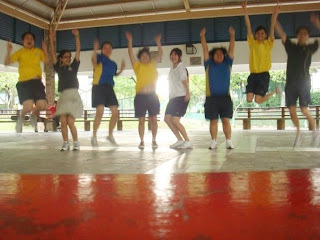 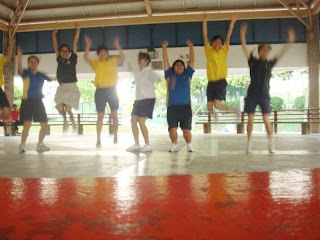 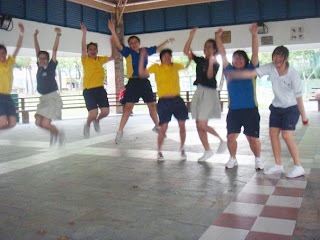 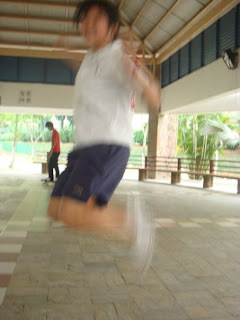 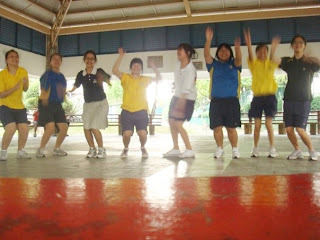 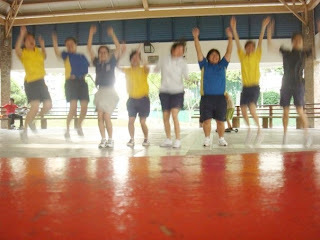 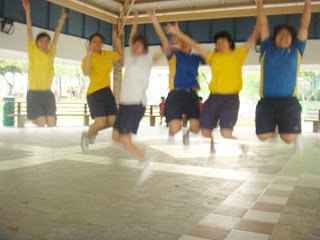 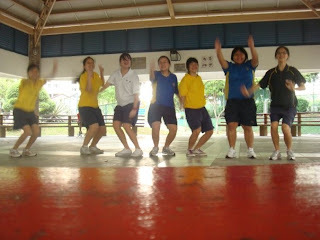 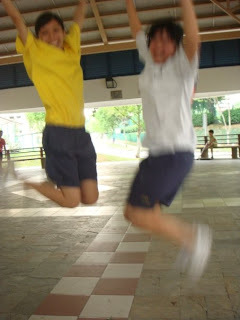 I got the jump shot photos alrd :D Super thanks to Hui Sze ! 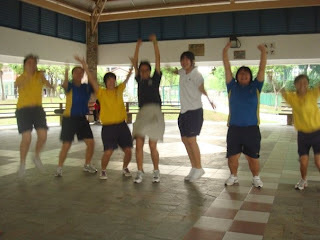 Hahah :D That's all. 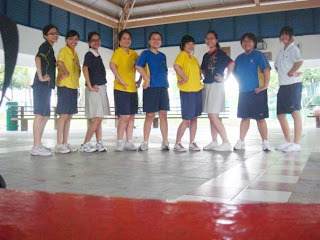 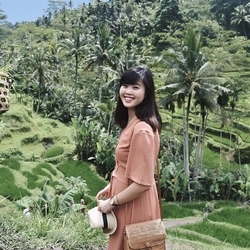 Super thanks to Hui Sze!